Supporting the society by providing fine quality organic food products at reasonable. It is run by a bunch of ‘heartrepreuners’ who work towards the wellness of the farmers, consumers and the planet. 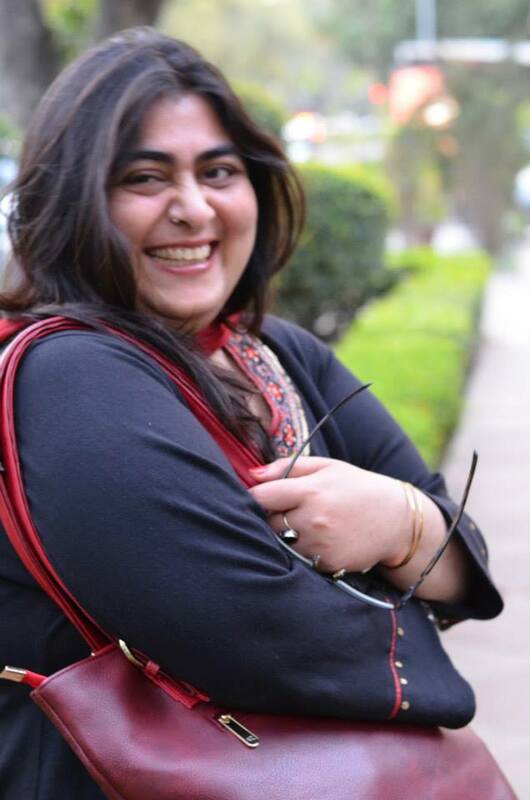 Vandana (fashion designer) quit her job and paved their path to make a noticeable transform in the society. Hence, the NGO came up with a dream called Vanaja Organics. The founders were not 100% satisfied with their efforts vis-à-vis results achieved by their Vocational training programs. The dissatisfaction was caused because the teachings were not able to earn steady money from those skills. Soon, in a market study they found out a shocking reality: most of the product consumed as food contain chemicals and are dangerous to health. Today, urban crowd loves to be healthy, fit and eat right quality foods! This study struck a chord. Vandana and her team decided to divert their focus on this segment by producing organic food products. They employed the urban poor women in Vanaja Organic Processing Facility. However, the techniques used are age-old traditional one (hand chakki, etc) which are labor intensive rather than machine intensive, thus leading to more employment generation. “High price” is associated with “organic”. It is natural that if huge manpower is needed to cultivate good quality food, price is bound to be on a bit higher scale. Vanaja Organics, already had so much on their plate to handle manually, they didn’t want the same efforts to be put in payment collection as well. Thus, after building up a beautiful website they decided to integrate with a super easy and convenient to use payment gateway. 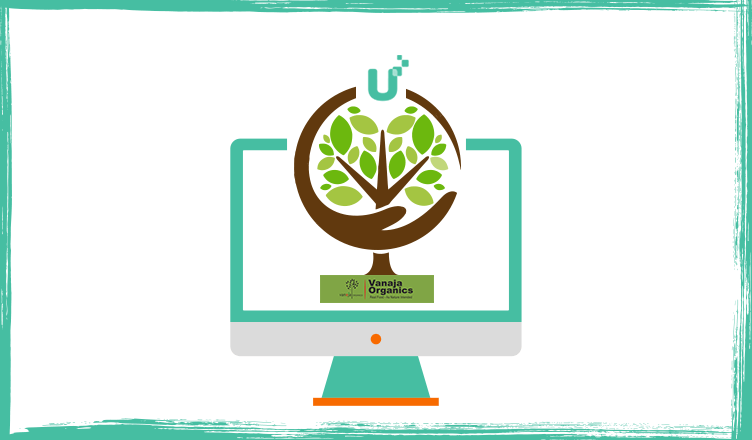 PayUmoney being India’s best payment gateway is the ultimate choice of all businesses in the country, Vanaja Organics being one of them! Find out all exclusive PayUmoney dashboard features designed to help small or medium businesses grow effortlessly. 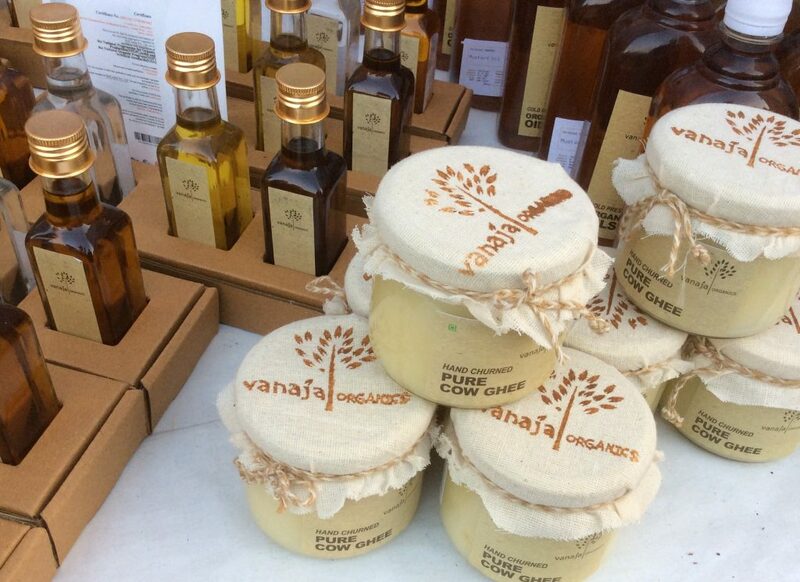 Vanaja organics had their first sale in February 2018 and aspire to reach to great heights by helping more people and giving back more to the society. The NGO is highly driven to spread their business across India and have different units for each city. This means creating more employment and providing authenticated food products to the people according to the needs of that particular area. We, the leading payment gateway for NGO wish Vanaja Organics good luck for the bright future they look forward too.